Some goodies I’ve picked up and been eating over the passed week! 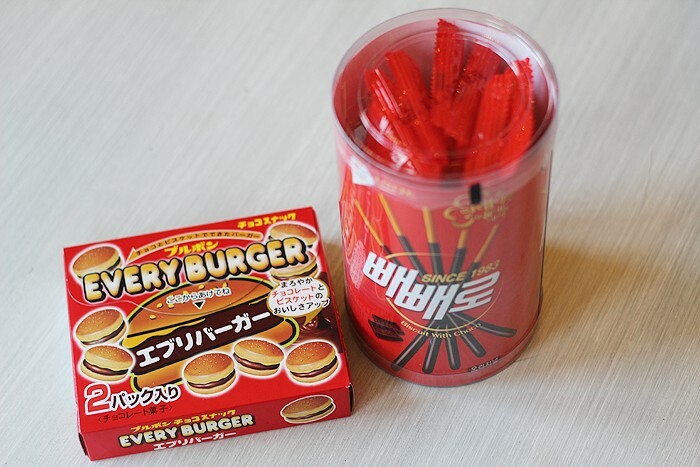 The little burgers are like buttery biscuits with chocolate filling. I was totally expecting them to taste like meat because I’ve seen a lot of japanese meat flavoured lollies before. The ice creams are also something I’ve never tried before; the one on the left is green tea flavoured and has a thick layer of green tea chocolate sealing the top of the cone. 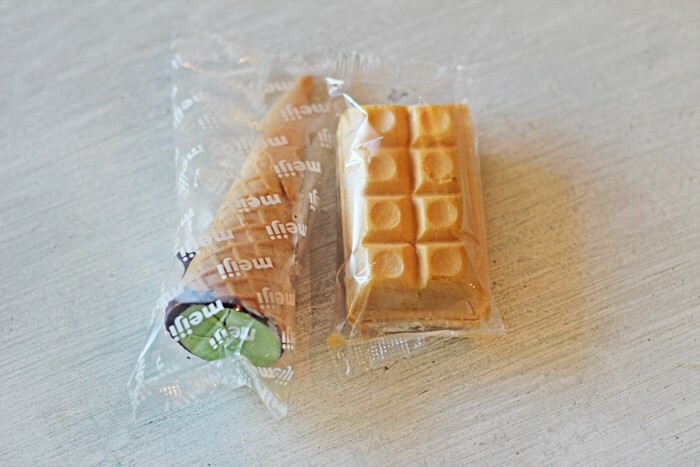 The one on the right is like a caramel waffle ice cream, mmmm. Looking forward to a small NYE party at my house tonight as we have harbour views, then around midday of January 1st 2012 I’ll be jetting off to Kangaroo Island in South Australia to meet up with the rest of my family, so I can’t imagine I’ll be getting too much sleep ╮(─▽─)╭ What are you up to this new years? Do you have any new years resolutions? 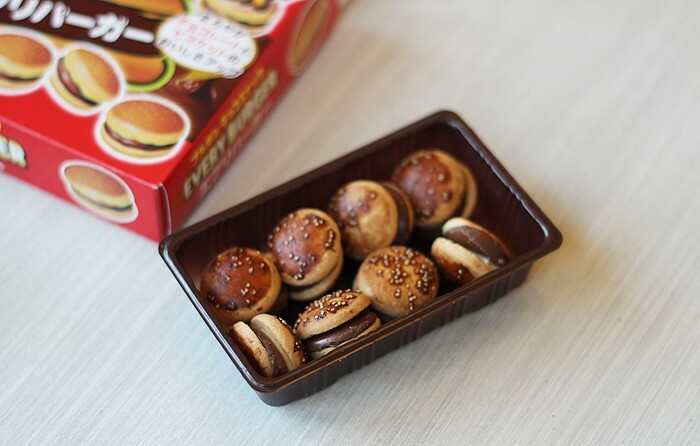 Ohh the mini burgers are adorable! I'm not making any new years resolutions this year. How about you? OH MY GOODNESS. I love Japanese Candy. You should really try Puchoo I think that's how you spell it. 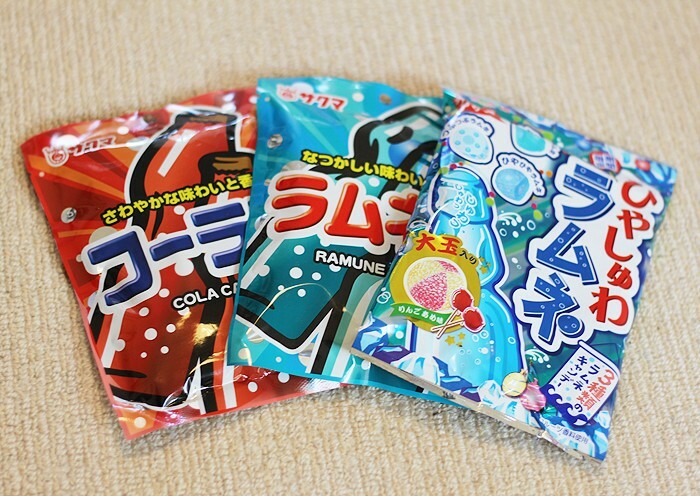 They're little pieces of flavoured chews with gummi pieces and fizzy stuff inside! Its really delicious!